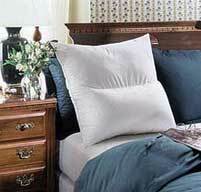 Pillow for Reading in Bed - Watch TV or read for hours in comfort. Sitting up in bed begins with the battle to arrange pillows just right. Need a TV bed pillow or a reading pillow for bed? You'll never struggle again with our reading bed pillow. A natural cotton shell surrounds the filling in two perfect-sized sections for plush back support without multiple pillows. 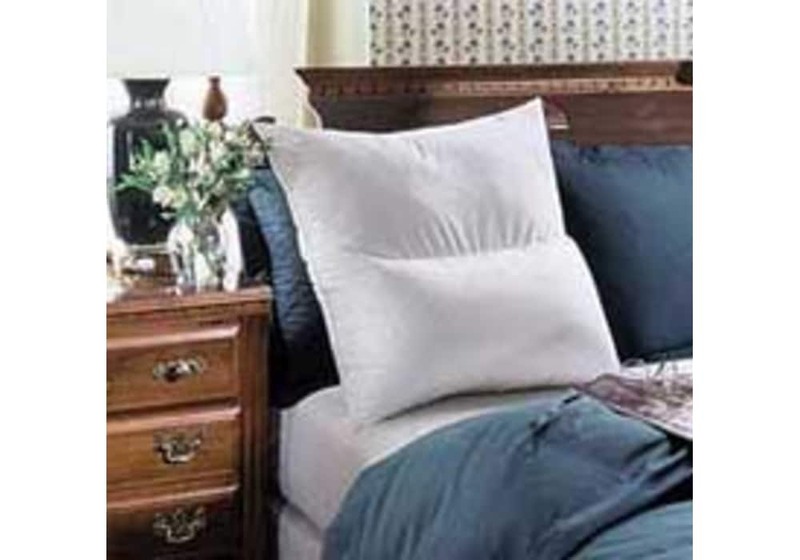 This reading pillow offers two levels of lumbar support - firm on one side and gentle on the other. Whether you're reading, watching TV or doing homework, this pillow provides the perfect way to sit comfortably in bed.